Are you stuck trying to figure out how to effectively budget your business? Are you confused on how much money to spend on each facet of your business? This can happen to enterprise owners at any level — including small, medium, and large sized businesses. Sometimes folks don’t know they need help with their budgeting until it’s too late. At O’Dell & Company, we want to help you avoid the ramifications poor planning so that your company can continue to grow and thrive. It’s always good to get a second pair of eyes on your current business budget. That way, we can see whether it’s in good shape, or if it needs to be fine-tuned. Our business budgeting team is located in Fort Collins, but we are happy to serve clients in the Denver metro area, around Colorado, and throughout the entire United States. 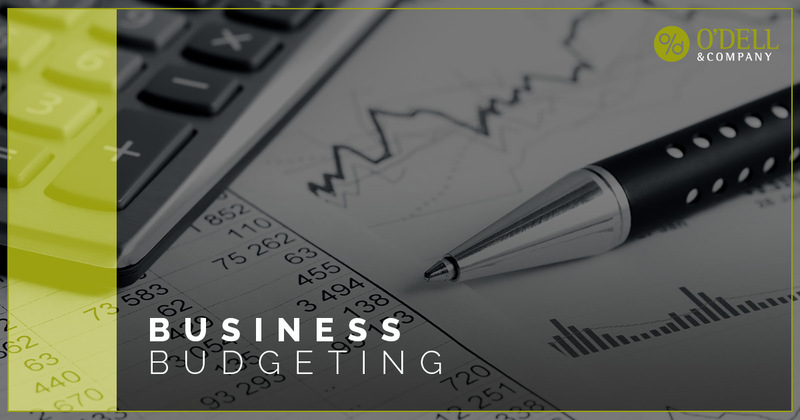 Getting your company’s budget under control will help you increase your bottom line and allot the money you need to have a balanced business — from your employees, to your marketing, to your cost of goods sold. Let our business budgeting team get you on track from the start or get you back on track. At O’Dell & Company, our certified, friendly public accountants are on standby to help you the discover solutions necessary in order to streamline your business operations. From small business tax planning to business bookkeeping, our team can help you through it all with our reputable CPA services. If you’re a business owner in need of help, stop by our Fort Collins office today. Or, if you’re anywhere else throughout the country, just give us a call. We look forward to hearing from you. O'Dell & Company has been serving clients throughout Colorado and around the United States for more than 28 years. Learn more about our Services by clicking here. © 2015 O'Dell & Company. Website by DesignForest.